Is the Digital Economy Only for the Young? Who says a person in his 60s can’t start a new career in the digital economy? Mature workers can have an edge over their younger counterparts because they have accumulated a wealth of experience in the decades they’ve been in the workforce, believes 61-year-old Chan Kum Yew. When they pair their experience with new digital skills, mature workers can be an economic powerhouse group. Armed with a master’s degree in electrical engineering, Kum Yew spent a huge part of his professional life working in multinational companies (MNCs), even becoming the global head of the quality department for one of them. 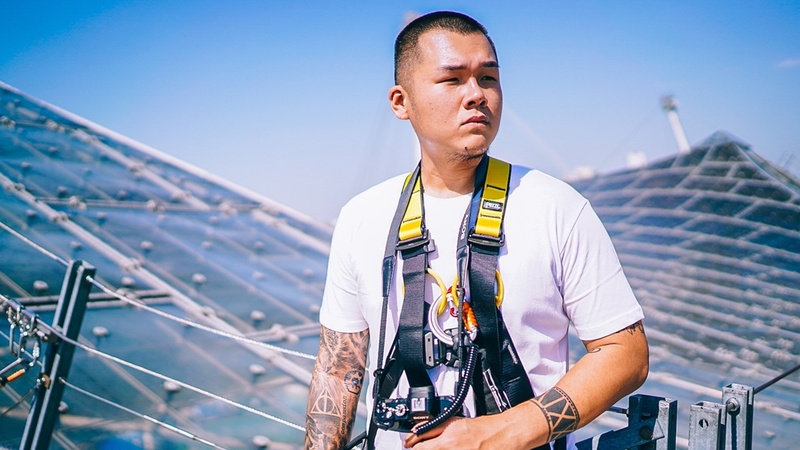 When two of these companies had to let him go due to restructuring, Kum Yew kept himself busy by learning new skills and gaining knowledge. He had also worked as a freelance consultant, giving business advice and providing training for clients. “When I was not working full-time, I spent most of my time reading. I am naturally curious, and I seek new knowledge all the time,” said Kum Yew. Data analytics was one of the topics he had been studying for several years as a personal interest. “Decision-making using data is not new. When I was working with the MNCs, the easiest way of convincing a person is through data. But with data analytics, we can get so much more insights and information as compared to years ago,” he said. 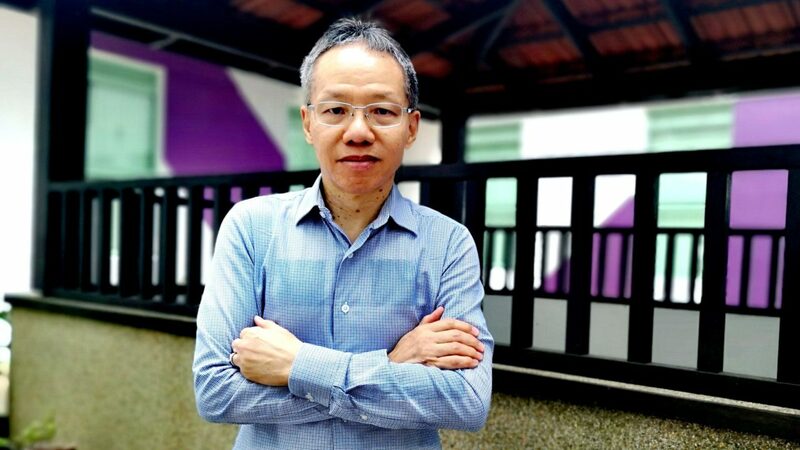 Kum Yew pounced at the opportunity in March 2018 when he was offered to join Integrated Decision Systems Consultancy (IDSC), a solutions company that specialises in advanced analytics and augmented intelligence. At the same time, he decided to take up the Professional Conversion Programme (PCP) for Data Analysts at NUS-ISS as he needed a stronger data analytics foundation to perform his new role better. 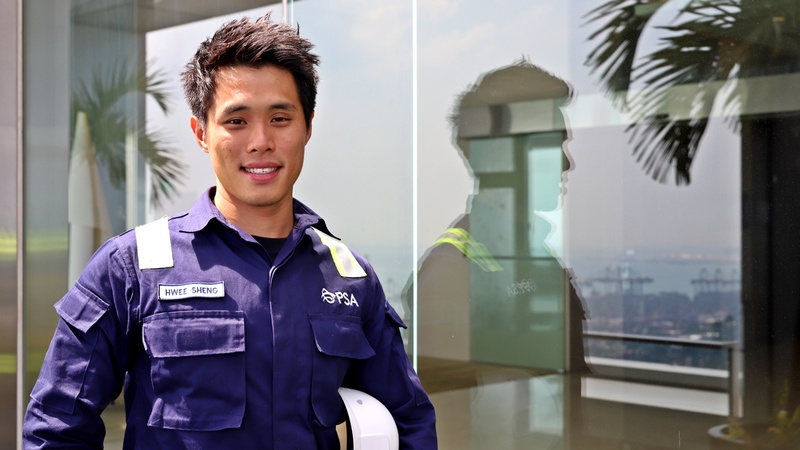 He was one of the 56 PCP candidates who graduated with an NUS-ISS Professional Diploma on 21 January 2019. Now Kum Yew relishes his new role as a senior consultant in IDSC. His work includes engaging prospective clients, acquiring data from clients, working together with colleagues as a team to apply predictive analytics and prescriptive analytics to yield insights and make recommendations for the clients. Everyone else at IDSC, except for his boss who is of the same age, is younger than him. “Even our clients are younger than me. I think professionally, no one judges me based on my age. It is only on the streets that the general public looks down on older people like me. This culture needs to change in Singapore,” said Kum Yew. One way to do this is to abolish the retirement age, he suggested. “No one retires. If this happens, people being judged based on their age will be minimised. Older workers should not be left to become cleaners or have their jobs downgraded. Rather, they must be allowed to do work according to their capabilities,” he added. As for advice for older workers looking to change careers, Kum Yew said a person would need two key ingredients – passion and network. “If you don’t have the passion, my advice is to forget it. Don’t even consider changing careers. You must do what you like. Passion will help you pull through because it won’t be easy. “Networking is one of the most important things you need to find a second career as a mature worker. You can take all the courses and be an expert, but if HR sets an age threshold of 40 or 50 for the resumes they look at, you will never get a chance to be interviewed. So that’s when strong networking comes into play,” said Kum Yew.